Well seen and nice lighting! Bring your own sunshine, right -:)! That's a classic and an icon for sure. Love this capture Howard! Excellent. Ah, the bright corn yellow of John Deere! An American classic. 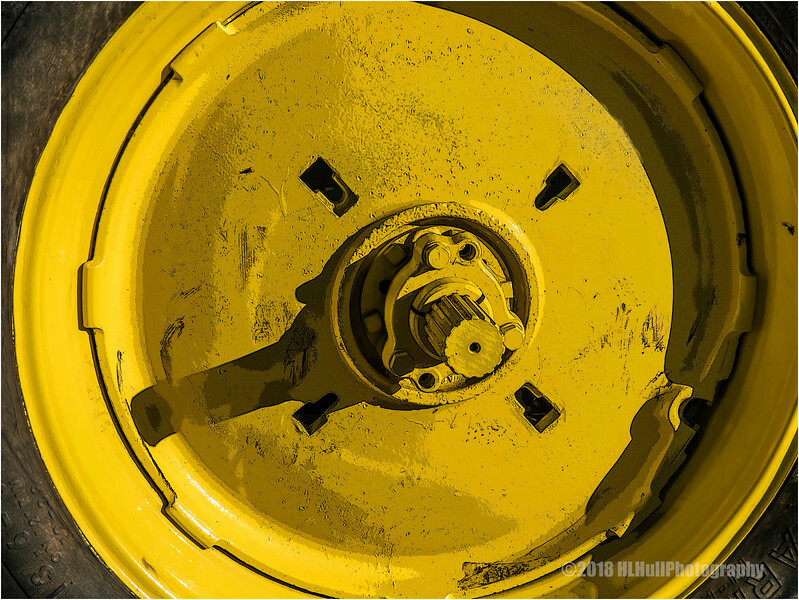 Now THAT is a yellow wheel! Nothing like John Deere for the green and yellow!